Order a few boxes of this ammunition and head to the range! 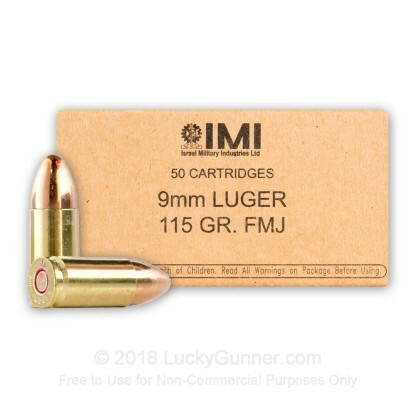 9mm Luger ammo by IMI is just what you need for both indoor and outdoor training facilities. 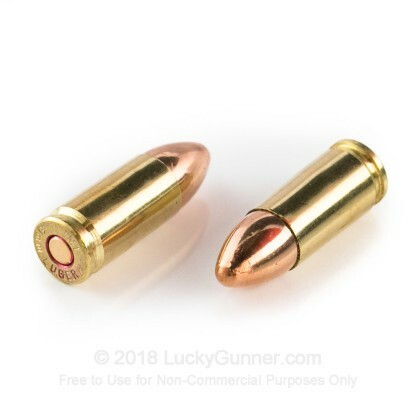 The 115 grain full metal jacket bullet are perfect for range training. 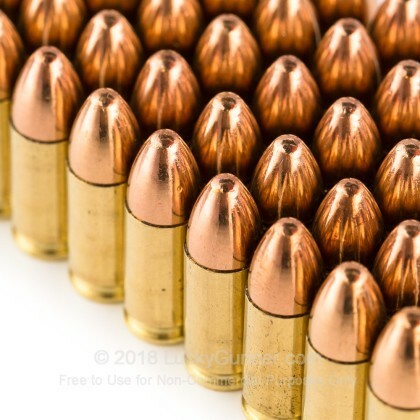 These 50 rounds will arrive to you in brand new condition. They contain Boxer-primers and the same powder that is used by the Israel Defense Force for military purposes. 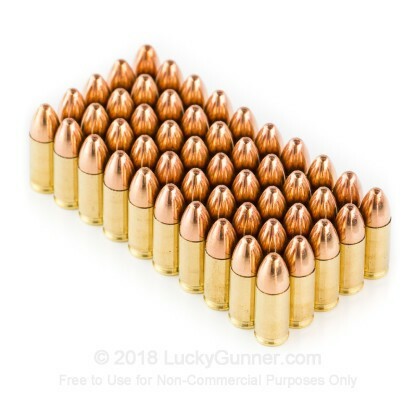 You can use this ammunition in any 9mm chambered firearm and it also works well in the full auto UZI. 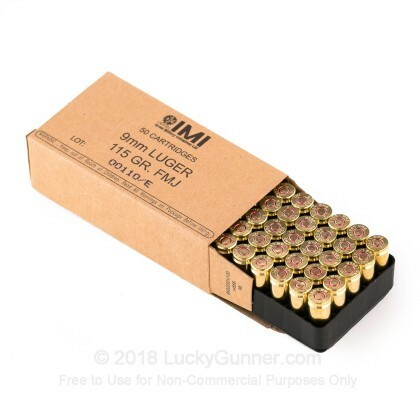 Although it is a great ammo for your full size 9mm Luger pistol, it does not work well in sub compact 9mm pistols. Founded in 1922, Israel Military Industries specializes in supplying Militaries around the world with high quality products. They are solely owned by the Israeli government. Their vision is to be a world class leading Defense company, providing cutting edge systems and solutions for land, air and naval forces. Went through 250 rounds of this. Had at least 1 round per box require a second strike to fire. Encountered a few weak loads that failed to fully cycle the slide. Ammo was also dirtier than any I've ever used in 9mm. Pistols used were a SIG P226 (200 rds) and a Walther P1 (50 rds). Neither pistol had any significant accuracy issues with the ammo. Decent enough for plinking, but there's way better out there for the price.